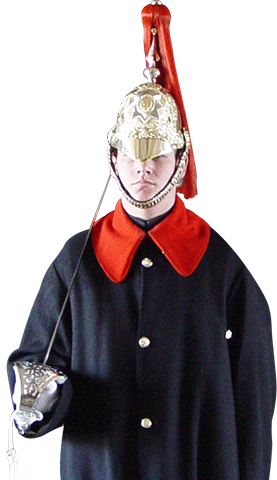 Enjoy an outstanding experience travelling across the United Kingdom. 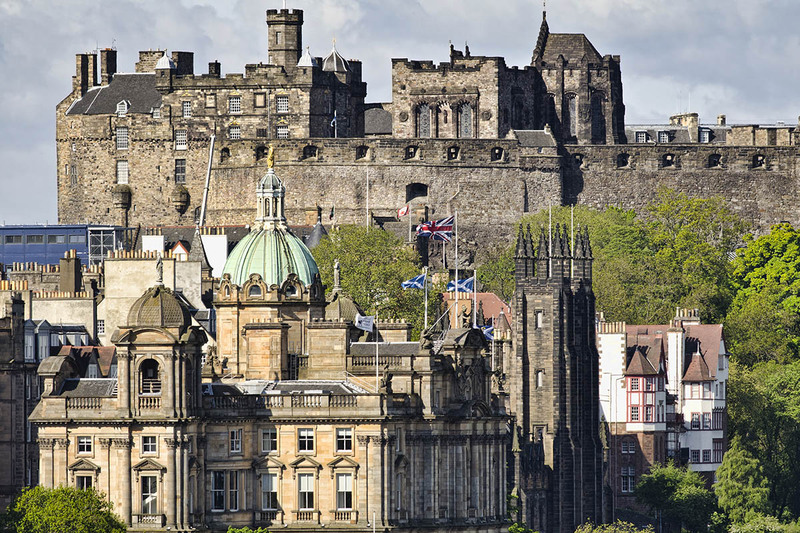 From the capital of England to the capital of Scotland, catch the essence of every destination and immerse in this amalgam of history and sightseeing. We’ll go across York’s excellence and cultural abundance to Edinburgh’s captivating blend of rich history, natural beauty and adventure. This tour’s itinerary is meant to give a memorable holyday and a better understanding of the United Kingdom. The highlight of this tour is Edinburgh, regarded as one of Europe’s most handsome cities, and the scenic peaceful part of Scotland to the South that so inspired Robert Burns and Sir Walter Scott, which for centuries was in the midst of turbulent border warfare and bears the scars in the once magnificent abbeys at Jedburgh, Melrose, Kelso & Dryburgh, still awe-inspiring in their ruined state. Your route takes you past the ancient university city of Cambridge; the historic town of Stamford, and either Elizabethan Burghley House or the magnificent Stately Home Chatsworth. Continue to York for your first two nights. Take a walk along the ancient city walls offering beautiful views; see the fine Minster, the largest Gothic Cathedral in England, a perfectly preserved street of Medieval half-timbered houses. On your way North cross Hadrian’s Wall and the romantic ruins of Jedburgh and Melrose Abbey, where the heart of Robert the Bruce is buried. 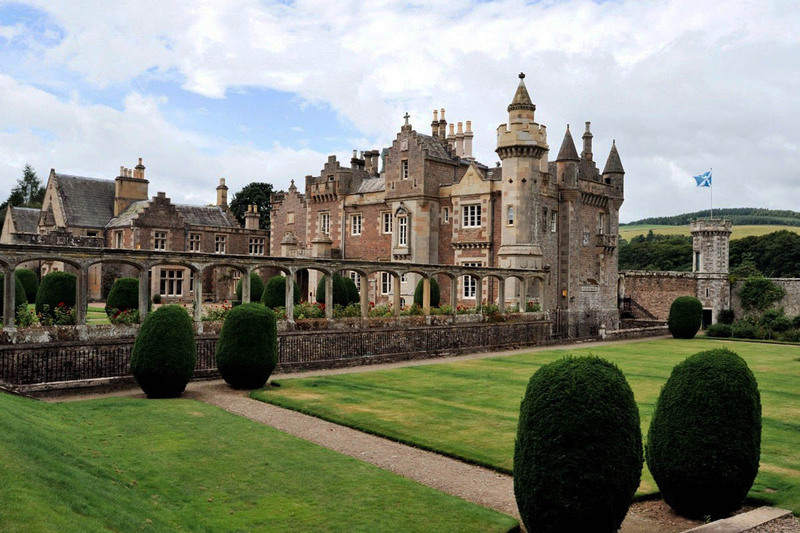 On your way to Edinburgh see Sir Walter Scott’s home; Abbotsford House; Kelso, a market town which he described as “the most beautiful in Scotland” and Floors Castle, Scotland’s largest inhabited castle owned by the Duke of Roxburghe. You will have two nights in Edinburgh to enjoy this elegant city. 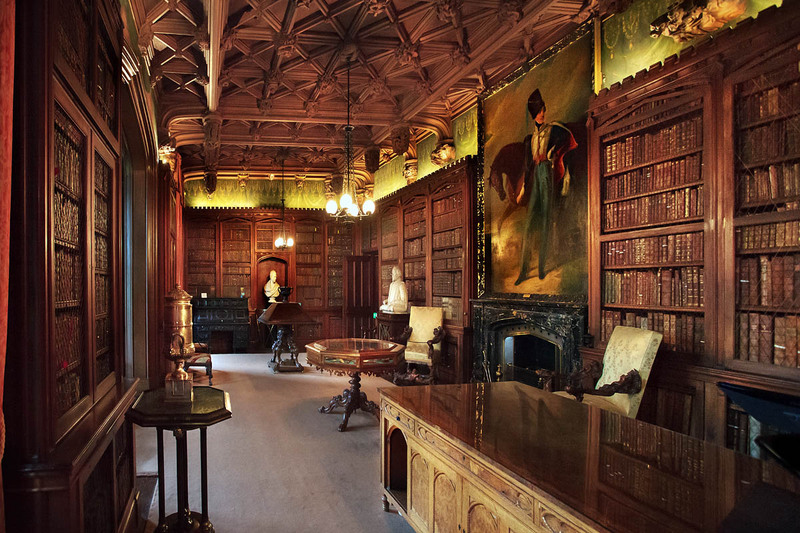 See its museums and galleries; Edinburgh Castle; the Palace of Holyroodhouse; the Royal Mile; Princes Street and Hopetoun House, one of Scotland’s finest Stately Homes. 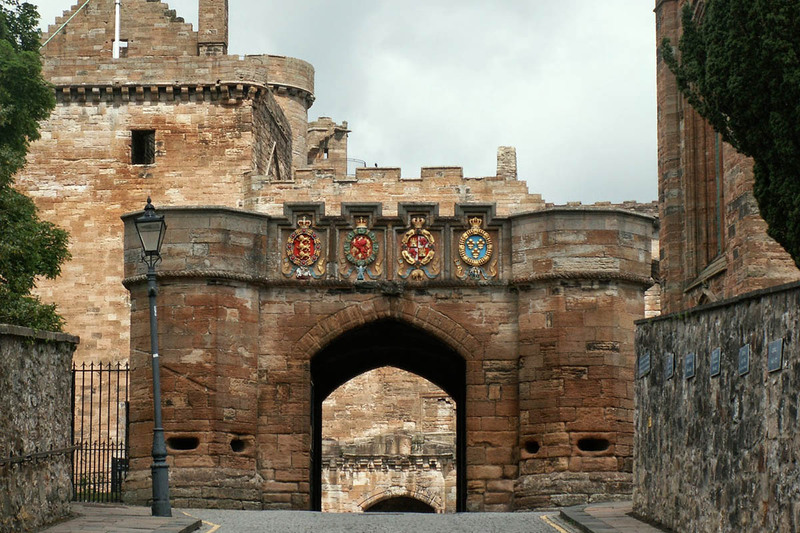 On your fourth day visit ruined Linlithgow Palace, birthplace of Mary Queen of Scots. Drive through Robert Burns country via Gretna Green where under-age eloping lovers could be married without their parents’ consent before entering the Lake District to stay the night. The Lake District is a region of majestic mountain scenery, lakes and lush valleys dotted with sheep: visit Wordsworth’s Cottage or Elizabethan Levens Hall. Your return to London will take you through Stratford-upon-Avon, immortalised by Shakespeare; the Cotswolds and Oxford, England’s oldest university dating back to the 11th century.